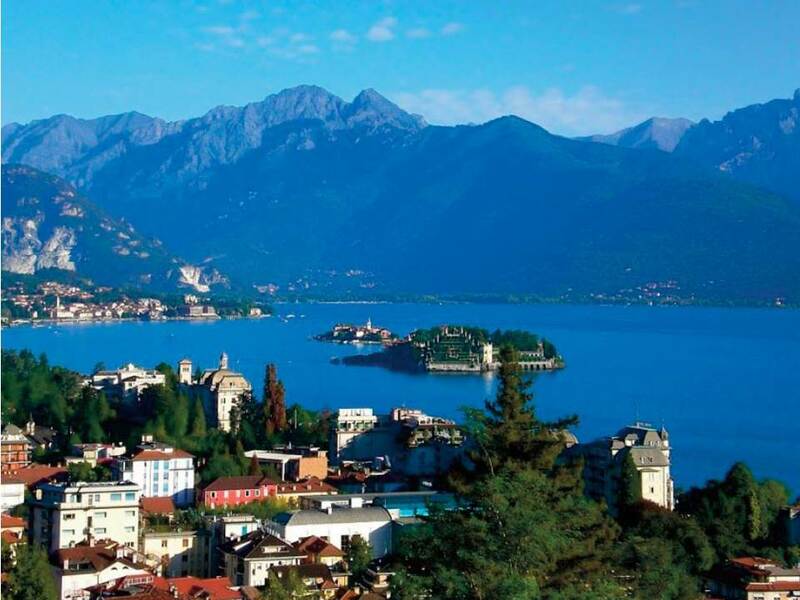 The 20th Annual Meeting of the ESCV will be held in Stresa located at the Lago Maggiore, Italy, September, 13-16 2017. Early registration is available until 30 June 2017. Abstract submission until 30 May 2017. For inquiries regarding sponsoships etc, please contact the local organizers.